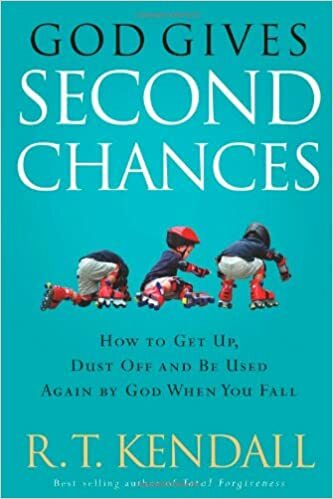 God Gives Second Chances: How to Get Up, Dust Off and Be Used Again by God When You Fall R. T. Kendall wrote God Gives Second Chances to encourage those who have fallen deeply into sin--publicly or privately--with the hope that they can be fully restored and used by God again, warts and all, just like those described in the Bible. God can use anyone again, but on one condition--that he or she deeply repents. When there is a broken and contrite heart after a fall, there is hope. 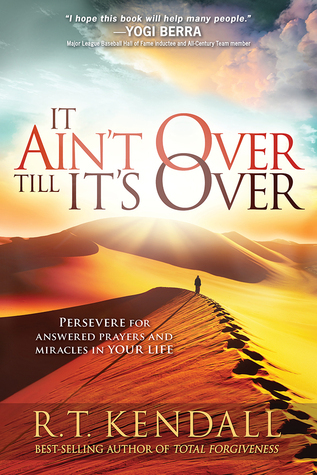 In this book we find the promise of hope and the steps to repentance and reconciliation for all. 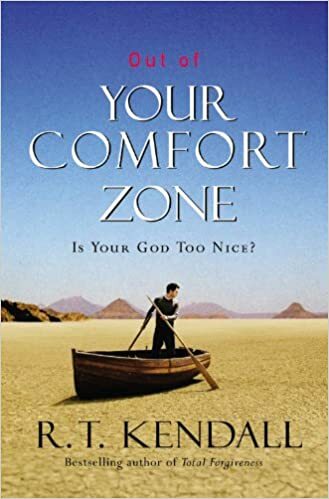 Out of Your Comfort Zone: Is Your God Too Nice? R.T. Kendall brings a fresh perspective to difficult questions of faith and reveals the correct and balanced picture of God's nature in order to draw readers back to the real God. 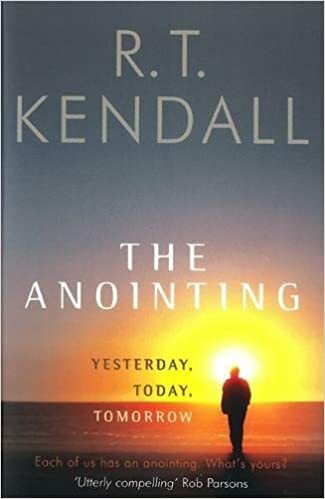 Although many of us long to be blessed by the anointing of the Holy Spirit, R. T. Kendall believes it is possible to abuse this anointing - and become yesterday's man or woman. This happens by trying to move outside our calling and capabilities, for example, or even through impatience. Drawing on the Bible, especially the lives of Saul, Samuel and David, as well as on his own experience, R. T. helps us to identify our current usefulness and urges us to seek a fresh anointing of the Holy Spirit each day.